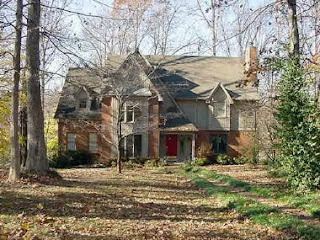 I would like to take this opportunity to thank all the readers that called inquiring about this "Lakewood" home. I now have a family moving here from California who are leasing this fine home. This family has indicated to me that they would like to find a lakefront home to purchase here. There are 3-4 non lake front homes available at Lakewood but no lakefront homes available on the MLS to purchase. If you are a Lakewood resident following the lakewood blog and have considered selling your lakefront home, please give me a call and lets get it listed. I am getting other inquiries for lakefront homes as well.